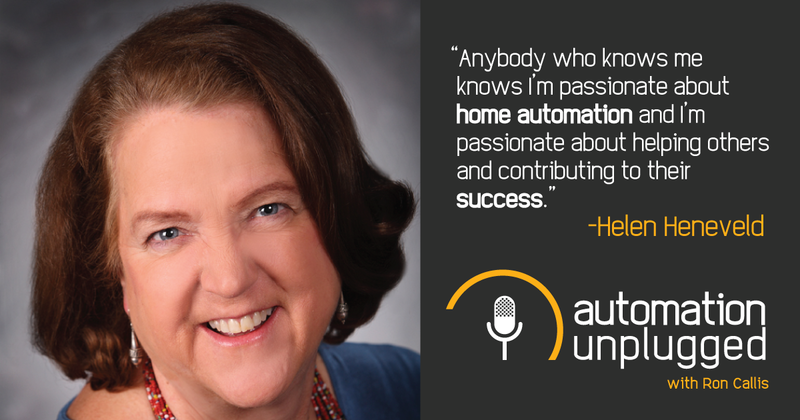 This week's show features our host Ron Callis interviewing Helen Heneveld, Founder and President of Bedrock Learning from her office in Holland, MI. Helen is the 2018 recipient of the CTA TechHome Leadership Award recognized at CES last week in Las Vegas. An industry pioneer since the late 80's Helen has been helping dealers and manufacturers succeed and thrive in this ever changing industry. Recorded Live on January 17th, 2018 at 12:30pm EDT.